Youth groups are a fantastic way for youth to be supported, encouraged and inspired. Outwest Youth works closely with a number of our local youth groups and we would be happy to link you to any of their youth pastors if required. Most of the groups cater for teenagers aged 13-18yrs however recent school leavers and young adults may also be able to be involved in some of them or in some of their events and camps. 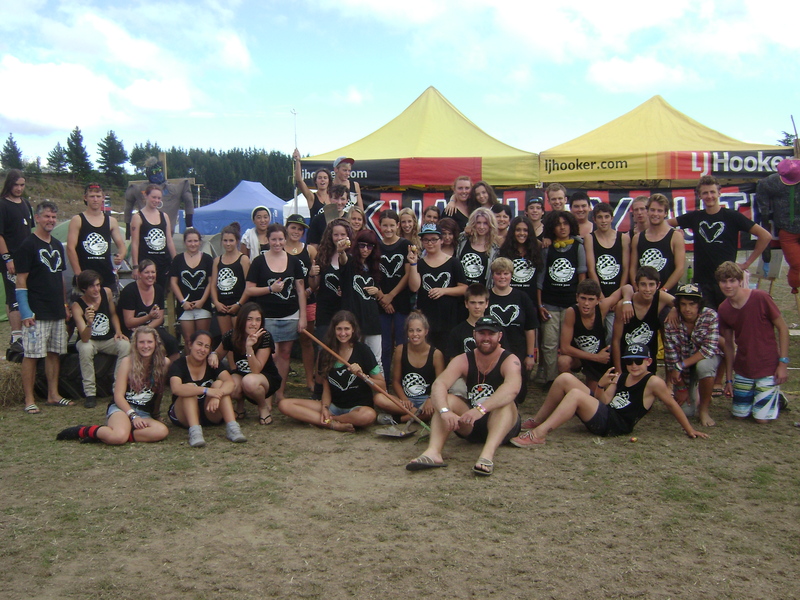 ‘Kumeu Youth’ is the youth community of Kumeu Baptist Church. The ‘Reach’ programme runs every Wednesday night of the school term, 7-9pm at KBC – Access Road Kumeu – for high-school age students.